Match day 13 will see the final games from Group C and Group D, let's preview all the action. The Group D matches will start at 1pm local time in Brazil. Costa Rica vs. England will be one of the matches of Group A on this day. Costa Rica has already advanced to the round of 16 with 6 points and England has already been eliminated after two losses. These two nations have never played each other before. England wants to leave the World Cup with at least one win and Costa Rica doesn’t want to go into the round of 16 with a loss, so while there is nothing to fight for in the standings, there is always pride. Both teams will have to look at that as the main motivation going into this game. Bryan Ruiz will be a key player for Costa Rica, but with the qualification already assured, he may be rested so this is a chance for less used players to get some minutes during this World Cup. 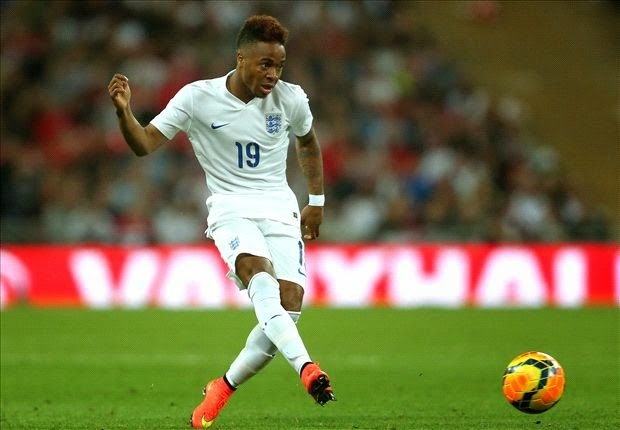 Sterling should be the player for England with most to prove in this game. He has had a very good first game and a not so strong second game. This should be his game to finally put his name on the national team main roster for years to come. 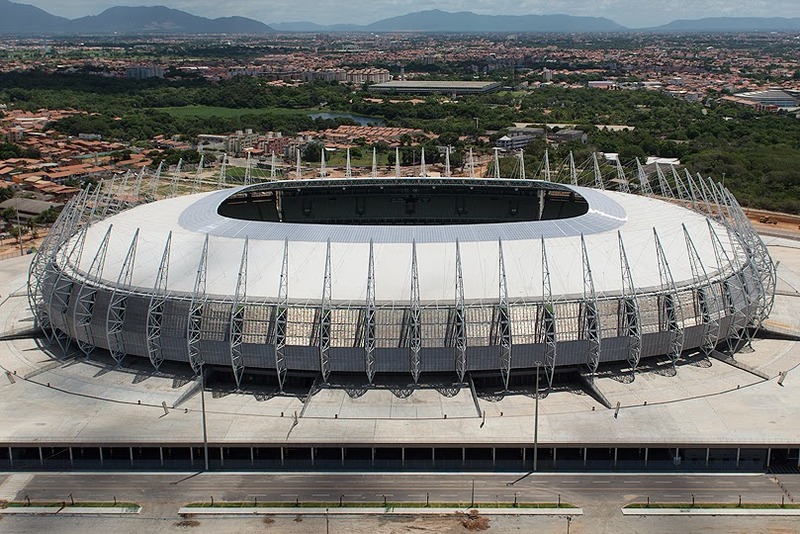 The Group D marquee matchup will start at 1pm local time in Brazil. Italy vs. Uruguay will determine which country will join Costa Rica in the round of 16. Uruguay needs a win, but Italy may be able to advance with a tie. 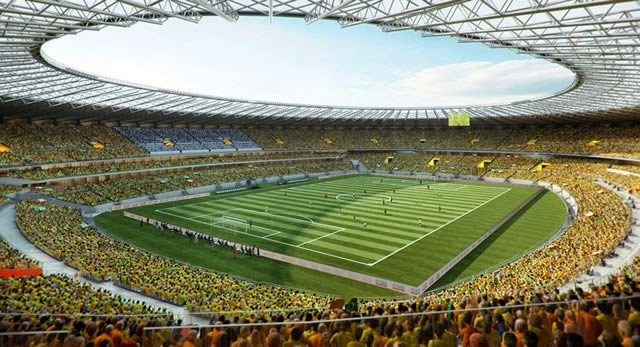 The match will be played at Estadio das Dunas in Natal, which has a capacity of 39,971 people. 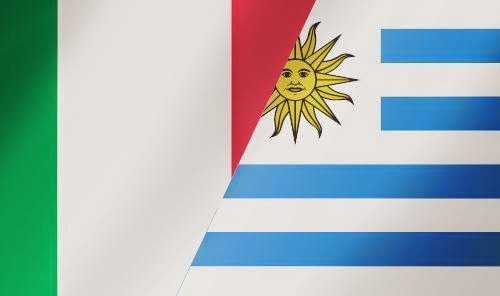 These two nations have faced each other nine times, with Italy winning twice, Uruguay won three times and they have tied four times. Uruguay has scored 10 goals in those nine games while Italy has scored 9 goals. Italy is coming from a disappointing loss to Costa Rica, while Uruguay is riding a high from their 2-1 win over England. This game has all of the makings of an incredible game. Two world class squads, both needing a good result, we should be in for a treat. 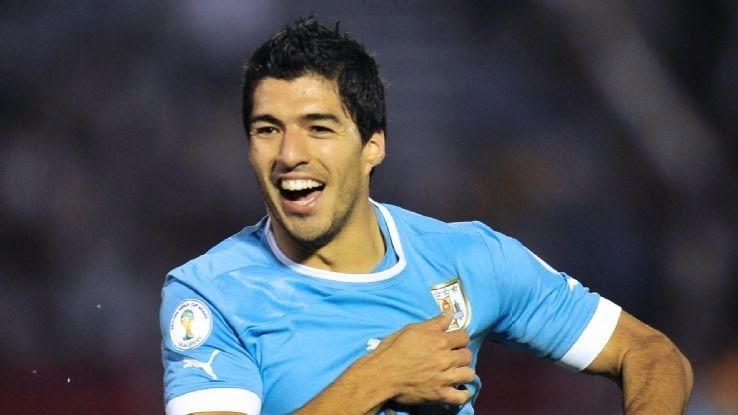 All eyes will be on both teams’ forwards, Balotelli and Luis Suarez. Both players will need to be in their best form if their teams are to advance to the round of 16. I will give the edge to Luis Suarez, he has shown more often than not that when it counts and he is needed the most, he will put into 5th gear and take it up a level. He has an incredible game against England and there is no reason why he can’t do it again against Italy. One of two matches going at 4pm local time in Brazil, Japan vs. Colombia is crucial to the hopes of the Japanese for survival in the tournament. 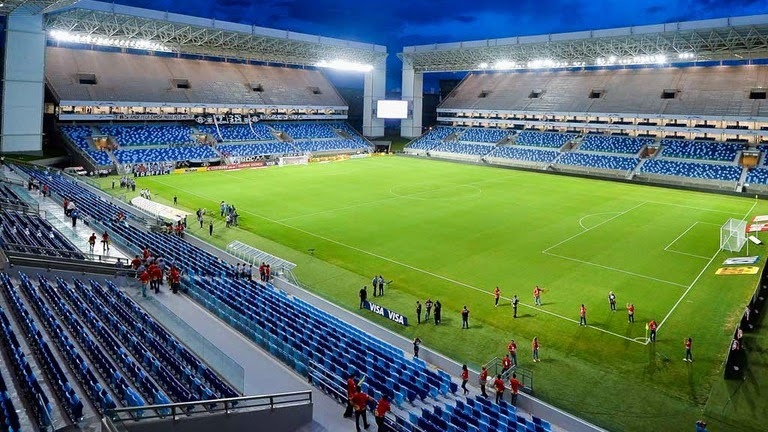 The match will be played at the Arena Pantanal, which has a capacity of 41,112 people. This will be the last match of the tournament in this arena. These two nations have faced each other twice before. Colombia won one of the meetings by a score of 1-0, while the other was a scoreless draw. Colombia is so far the only team guaranteed an appearance in the round of 16, picking up 6 of 6 points in their first two matches. Japan could only muster a single point, drawing their match against Greece and losing to the Ivory Coast. While Colombia will likely be relaxed for this fixture and will look to play some of their bench players, for Japan this is a must win. Even if Japan manages to pick up the full points however, it may not be enough as Ivory coast will still go through if they win their affair against the Greeks. Anything less than 3 points will see Japan crash out of the tournament. 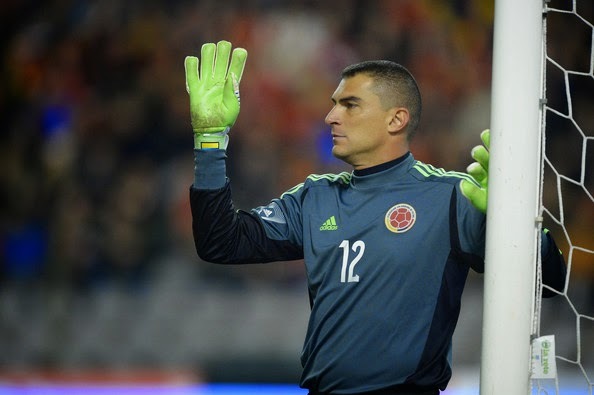 There is no confirmation at the moment, but there is a slight chance that Colombian coach Jose Pekerman will start third choice goalkeeper Faryd Mondragón who has just turned 43 on June 21st. If this in fact takes place, Mondragon will become the oldest player to ever play in a World Cup match, and this is a good reason to watch how the 43 year old can handle the pressure of a big tournament at his age. For the Japanese it has to be Keisuke Honda yet again, who seems to be the only man who can turn the Japanese fortunes around. 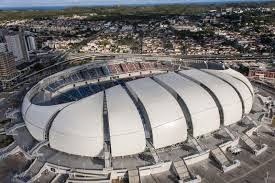 The other of two matches going at 4pm local time in Brazil, is between the Greeks and Ivory Coast. Another crucial match to see which squad will make it out of this group. Greece and Ivory Coast have never played against one another prior to today's match. The scenario for Ivory Coast is as simple as it comes, win and go through. For the Greeks the story is much more complicated than that, as even a win does not guarantee them a place in the next round. Although if the Greeks do come out victorious, only a Japanese victory over Colombia would still eliminate them from the tournament. A draw in this one will likely put the Ivorians through and will definitely take the Greeks out of contention. Greece will be missing star-man Konstantinos Katsouranis as he is suspended due to two yellow cards in Greece's scoreless draw against Japan. With that in mind we will be keeping an eye out on 37 year old captain Giorgos Karagounis who has proven before that he is able to change a match around for the Greeks. For Ivory Coast we will follow striker Gervinho who had scored a goal in both of Ivory Coast's matches.